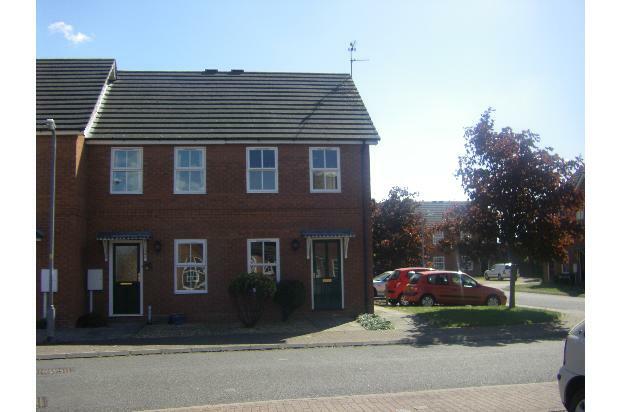 The property is situated on an attractive Broadgate Development and is close to Spalding town centre, local shops and primary schools. Bus and rail services are nearby. Recently refurbished and decorated in neutral colours with boarded attic space and energy A rated central heating gas boiler. New carpets throughout. Lounge fitted with attractive gas fire heater door leading to Kitchen benefiting from white goods & small kitchen table & chairs. Stairs leading to double bedroom with wardrobe and drawer sets, single bedroom or office with wardrobe, and bathroom with corner shower cubicle. Rear garden is laid to patio with large garden shed and side entrance access. Front and side gardens are laid to lawn with trees, shrubs and shingle. TV ariel and BT connections.